Interested in what a journalism degree at QUT is like? Take a look at this video then feel free to look around our website and see some of the stories our students have filed for QUT News including for the G20 summit recently held in Brisbane, news stories for QUT TV News and stories filed from overseas including Europe and the South Pacific region. 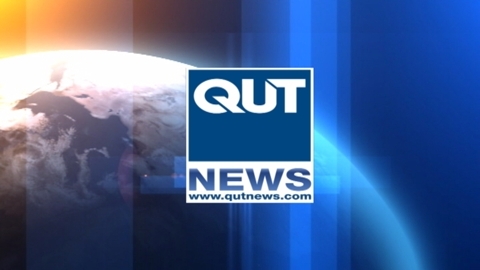 There are more QUT News television reports available here and for previous Web Bulletin’s see our YouTube channel.